as breakable as colored glass. I've been trying my hand at creating some free covers for my fellow aspiring authors over at Augnowrimo, and I think I'm doing pretty good! So far I've gotten two requests, and I finished one last night, and am close to finishing the second. 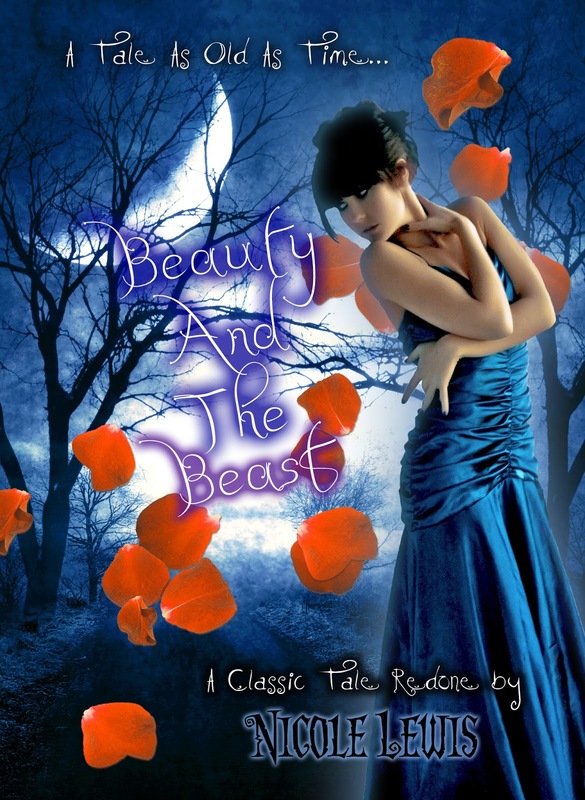 I created this cover using stock photos from Sweet Trade Stock (Model) and In A Design Stock (the background). It came out really great, and I'm proud of the work I put into it (about three hours total). I will post more covers I do as I finish them, so look forward to more! So I'm sorry I've been gone for so long. But I seriously am back for good now. I'm starting college next month and I plan on publishing my first novel this year no matter what. I want to make my dreams a reality and all my stories come to life. The first thing I'm starting with is editing/adding onto my poetry collection Cascading Petals. Then I plan on self publishing it on Amazon again, and marketing it. This will include blog tours and the works. 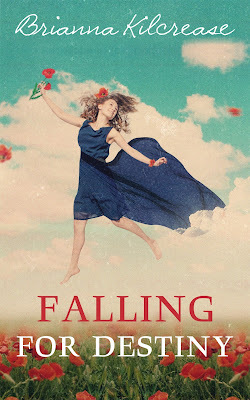 On a brighter note I have an official cover for Falling For Destiny! This cover was done by C.L. Smith over at Goonwrite.com :) It's gorgeous and fitting! So I plan on keeping an actual writing blog on here now, to chronicle my progress through my process. I hope you guys are reading! 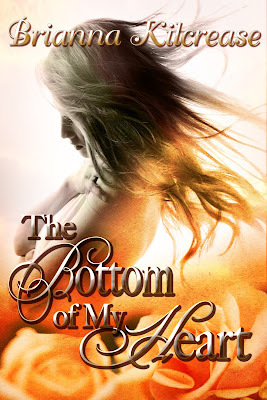 I finally have an official final cover for The Bottom of My Heart! I paid $40 for this BEAUTIFUL cover. It was designed by Fantasia Frog, which can be found here. Go check them out, they have amazing designs! So I know I originally said that it will be published in January 2013, but that may not be the case. It all depends on how fast I write, how long it takes to edit it, and all of that stuff. I want my book to be as good as possible, and it's my first novel published, so I mean, I can't just self-publish it and be done. I will say though, that I can't wait to get it done and see the story that unfolds!